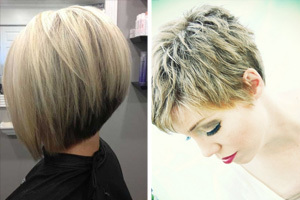 Recently, umpteen women turn to short hairstyles which look cool and are simple to create and maintain. 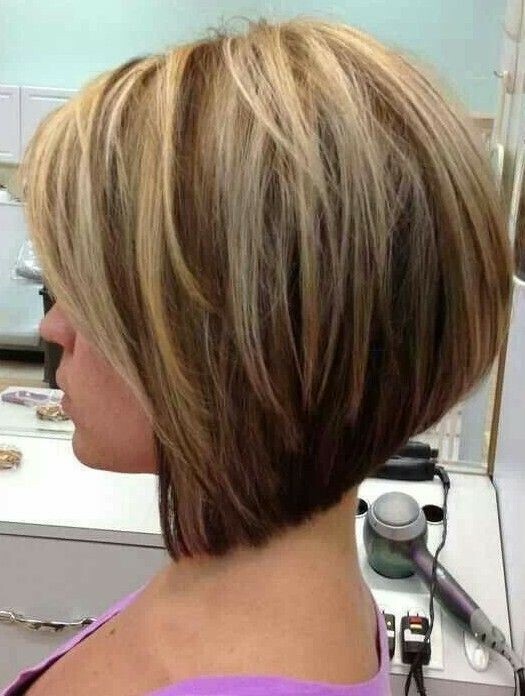 The short hair is quite charming and stylish. 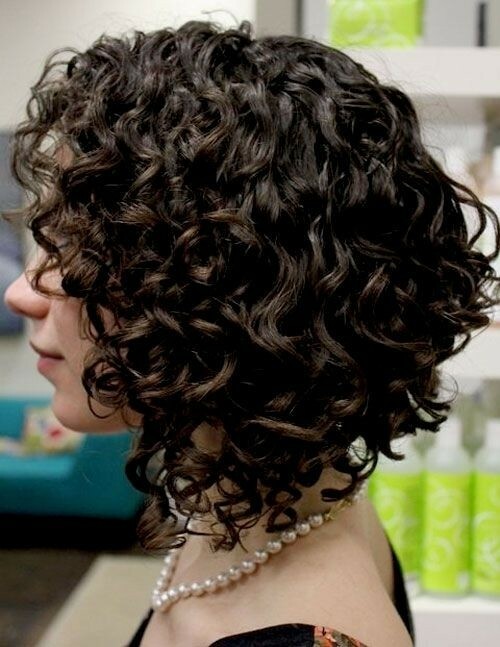 Short hairstyles can be quite effortless to create and care, so it can save you much time on shampooing and conditioning. 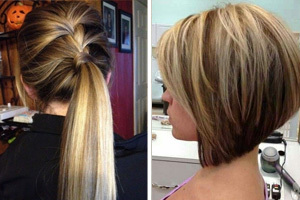 The following are some dainty and brand new short hairstyle for women with round faces. You can choose one according to your age, life style and hair texture. 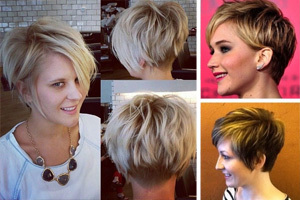 Short layered hairstyle which can give you a choppy and edgy style. 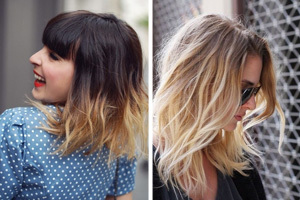 The short hairstyles with long fringes can enhance your jaw line and make your for your round face seem slightly longer. 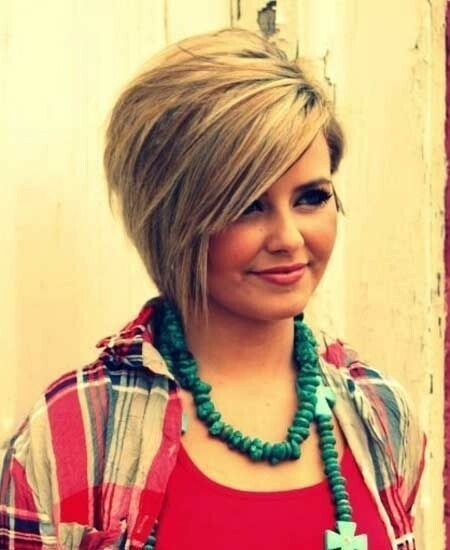 This short layered hairstyle is suitable for women from all age groups. It is also effect to create. 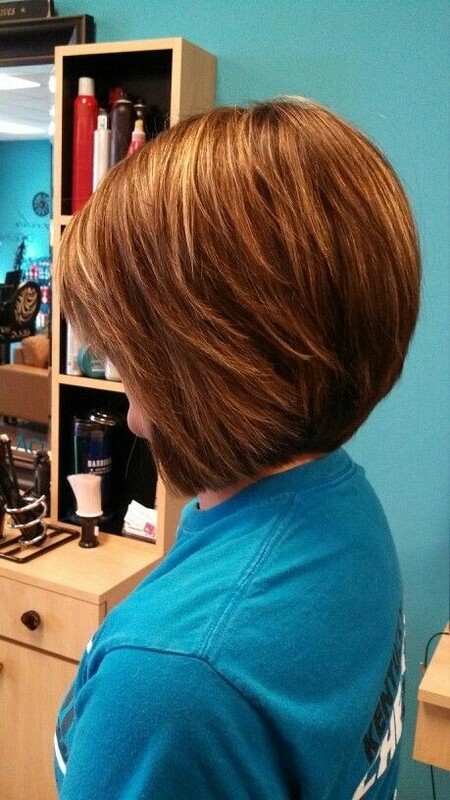 Short graduated bob hairstyle that is ideal for professional women. 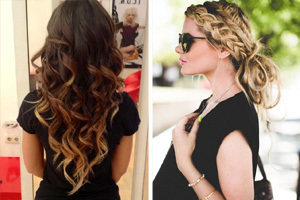 Such hairstyle is best for people with straight hair. To create it, cut some wispy edges so as to contour the sides. Besides, it can make you look tender. 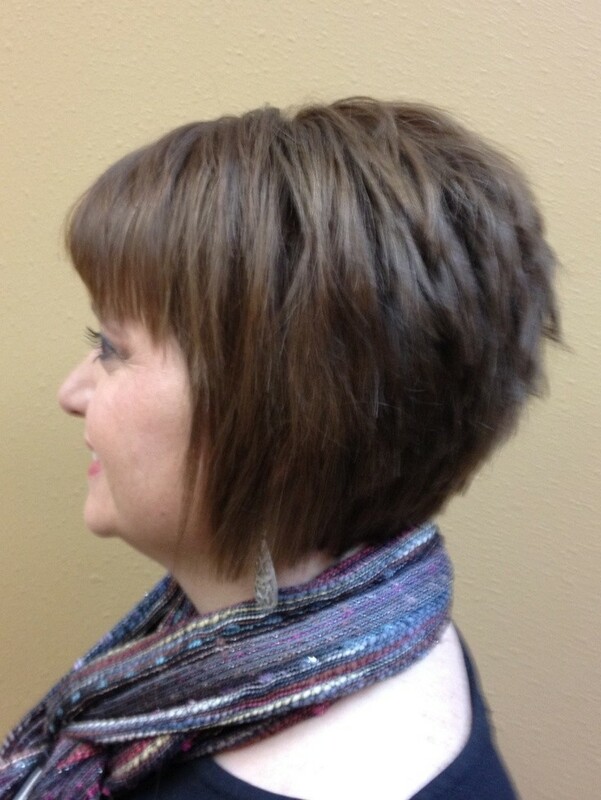 Blunt bangs can be paired with the hairdo. 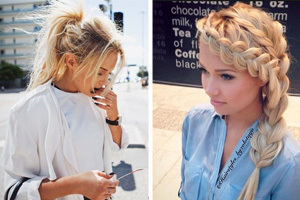 Besides, you can also try out short messy hairstyles and short braid hairstyles. 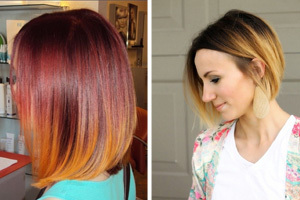 Trust me, the fabulous short hairstyle can make your face thinner, slimmer and more charming. 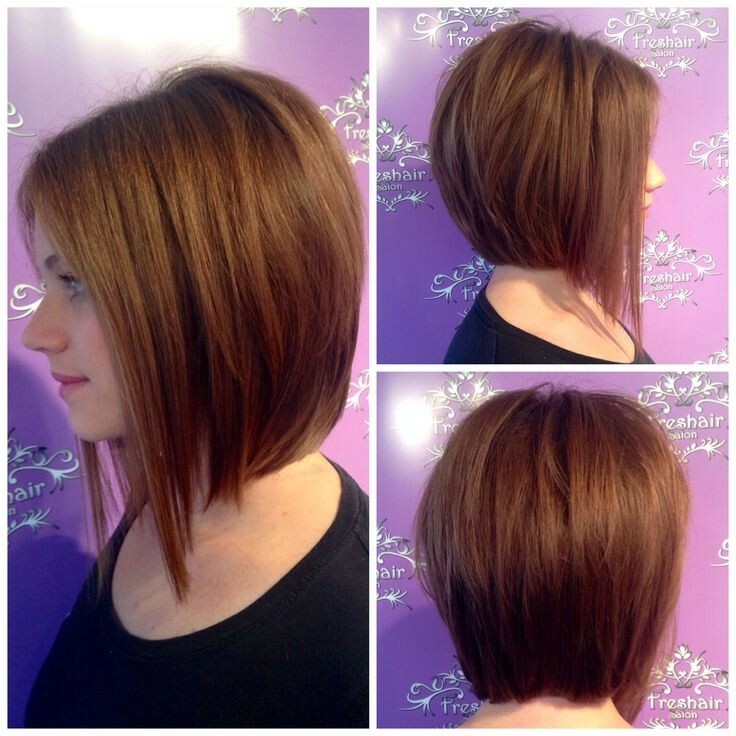 Hairstyles for Round Faces: Perfect A-line Bob Cut!